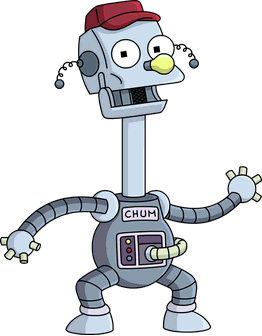 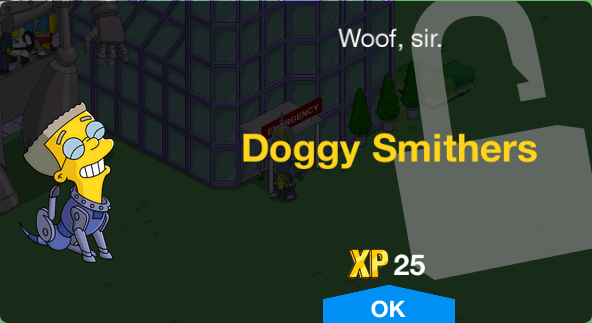 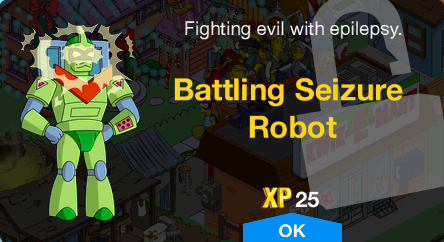 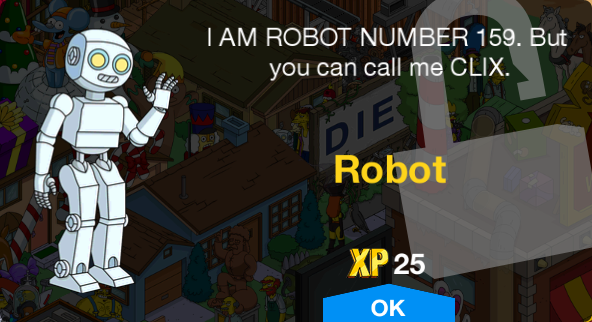 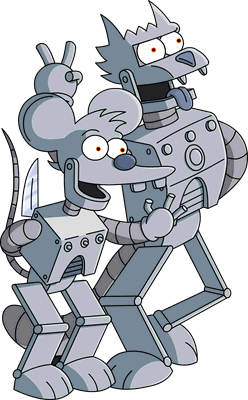 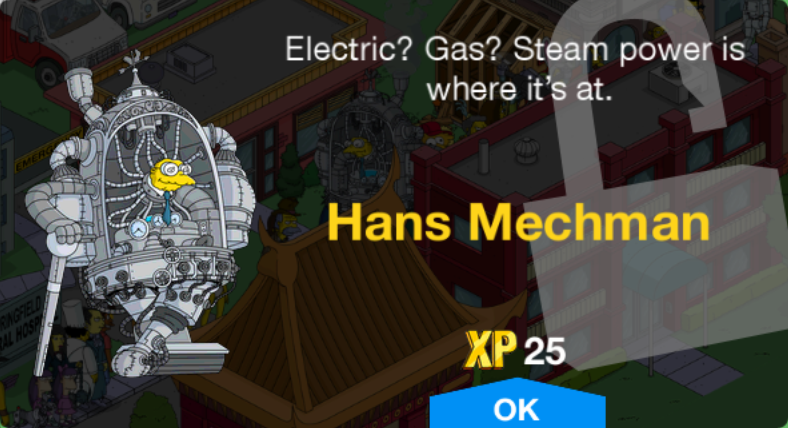 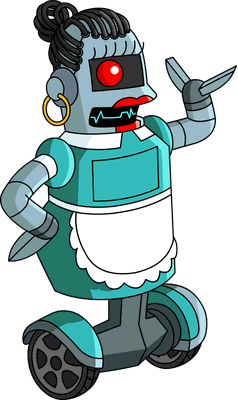 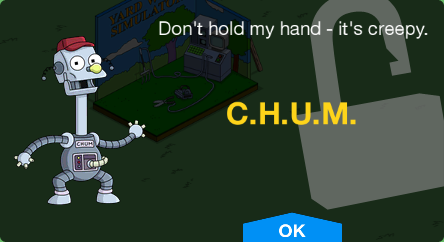 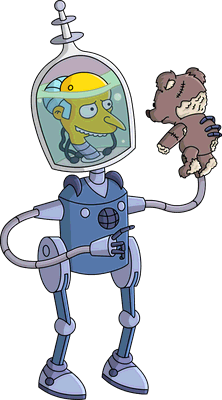 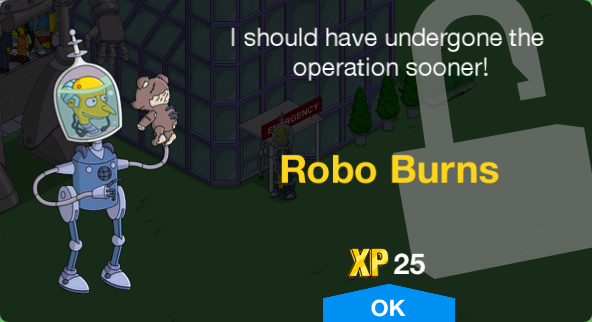 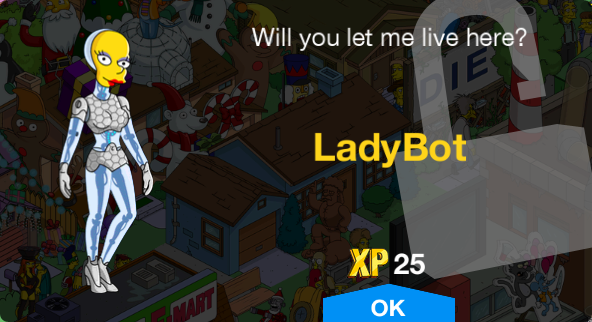 Robots is a character collection in The Simpsons: Tapped Out. 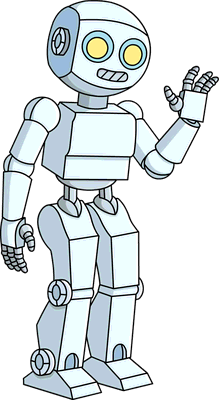 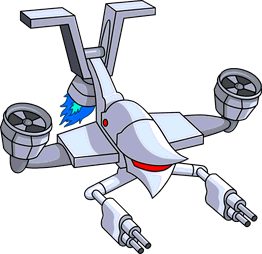 The collection features characters who are Robots. 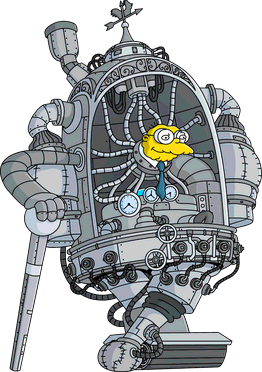 30 SciFi and This Thanksgiving's Gone to the Birds! 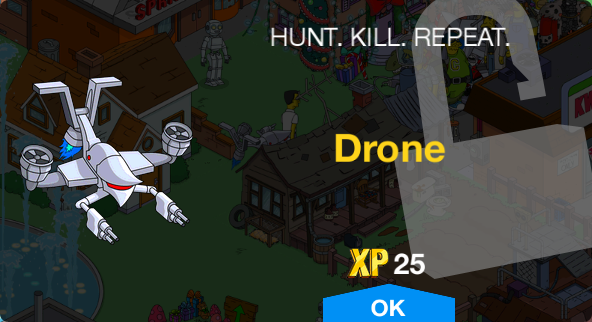 Shoots its guns when tapped. 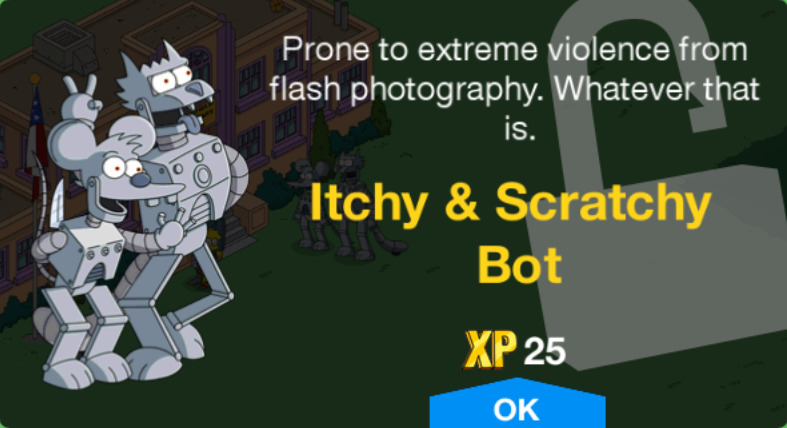 Itchy Bot pulls out a chainsaw and Scratchy Bot falls apart when tapped. 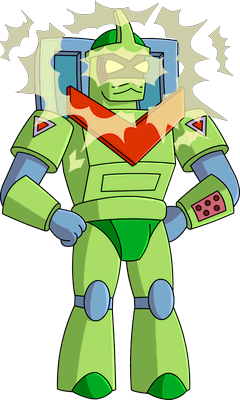 Modified on December 4, 2018, at 20:07.